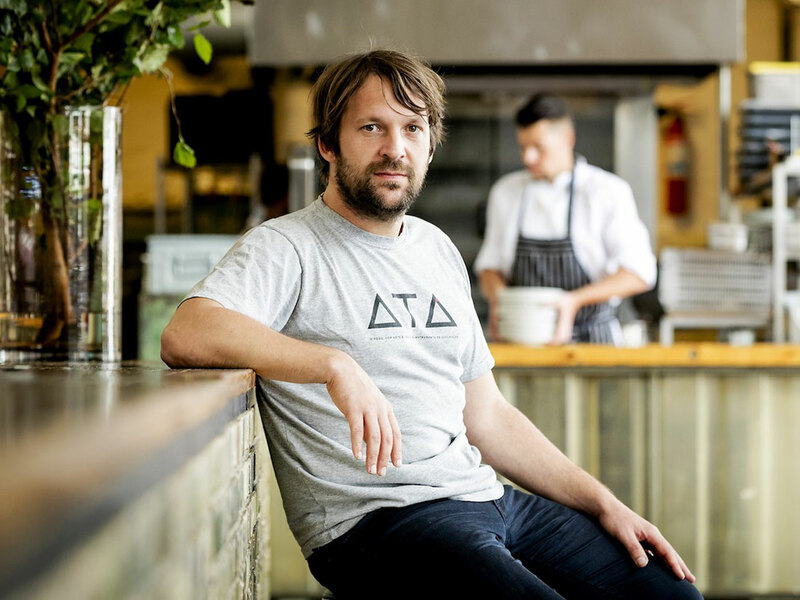 A recent interview with the Noma chef and Nadine Levy Redzepi reveals what the couple cooks together. Levy Redzepi spent much of her youth in Portugal and remembers picking pomegranates, herbs, and olives, and making porridge and vinaigrette. The duo met at the now-shuttered Noma and have three daughters. It seems the couple certainly likes to keep themselves busy. 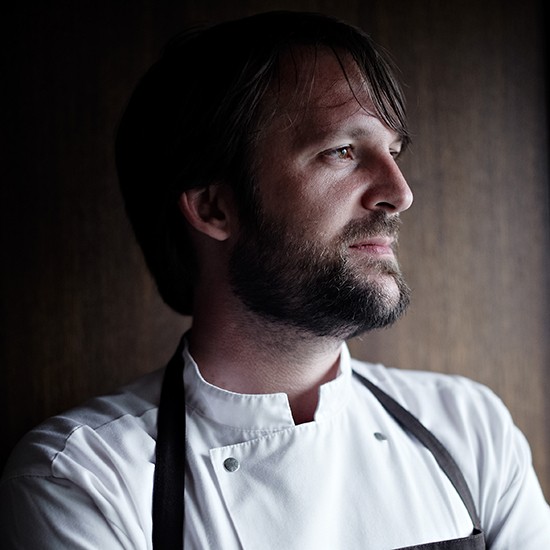 This spring, Redzepi did a seven-week Noma pop-up in Tulum to which he reportedly brought a personal trainer for his staff. The Noma team hosted another pop-up beneath the Knippelsbro Bridge in Copenhagen, this past summer. He also unveiled an app called Vild Mad, or "wild food" in Danish, which teaches users how to forage for edible treats depending on the season. At the time, Redzepi said it’s a “tool for decoding the landscape and all its culinary potential."